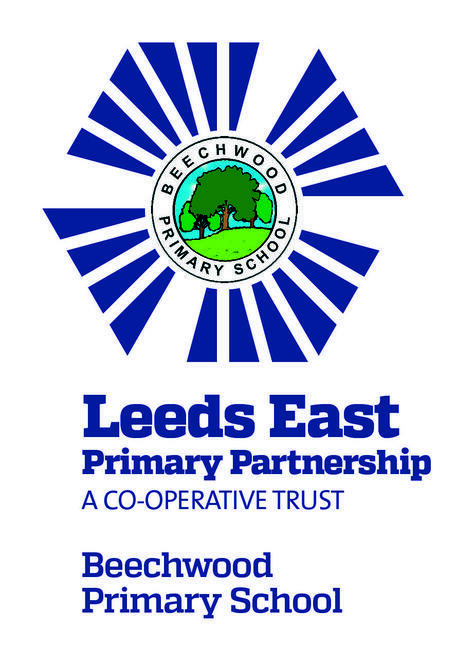 Beechwood Primary School - Please click the school name to visit the website. 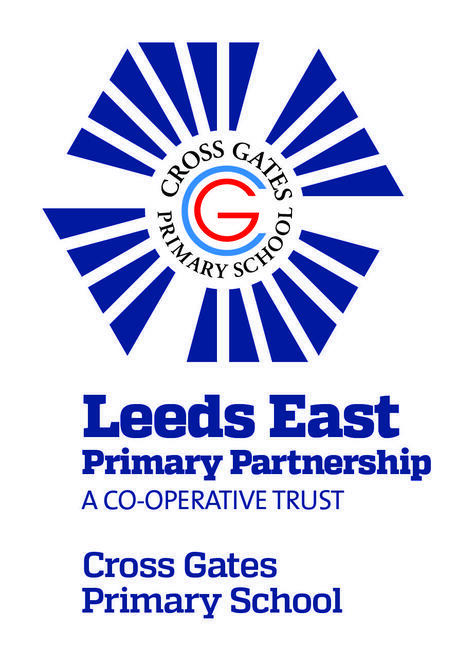 Cross Gates Primary School - Please click the school name to visit the website. Grange Farm Primary School - Please click the school name to visit the website. Seacroft Grange Primary School - Please click the school name to visit the website. White Laith Primary School - Please click the school name to visit the website.